Fast food restaurants offer tasty food, at good prices, in a matter of minutes. While we all love grabbing a burger or chicken strips from our favorite fast-food joint every once in a while, we also know that it is not the best food for our health. High in fat, sodium, and cholesterol, fast food – unless you grab the salads now on menus everywhere – can increase your risk of heart attacks and other health complications. But now a new threat has been exposed at Burger King. 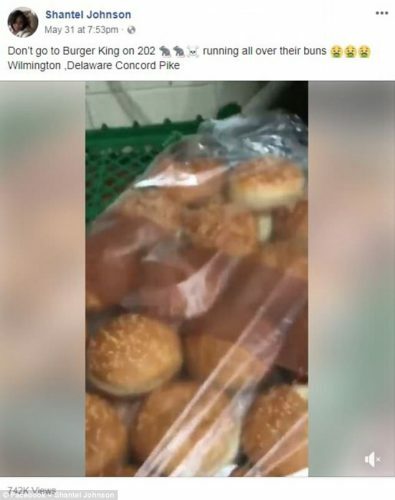 After a local customer saw rats running around in the bags of buns at a Delaware location, health inspectors rushed in to shut down the disgusting place. The video, which we have shared with you below, is disgusting. You’ll see rats running around in the plastic bun bags as promised. And it will turn your stomach. 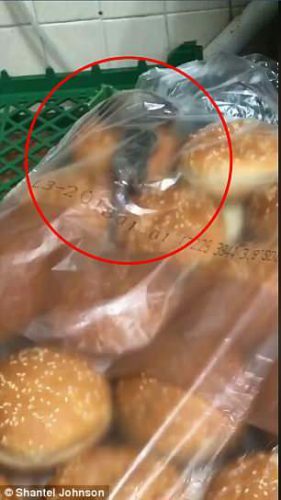 The location was shut down last week after the video made it online and health inspectors rushed in and found rat droppings in the bun bags. Shantel Johnson was the vigilante who filmed the rats running around the bags at the Wilmington Burger King location. She shared the video on Facebook, and it quickly went viral. “Don’t go to Burger King on 202. (Rats are ) running all over their buns,” Shantel wrote in the infamous Facebook post. “(At) Wilmington Delaware Concord Pike.” Along with her telling words, she also added emojis of rats and smiley faces vomiting. She could hardly get more accurate than that. By Tuesday of the next week, Shantel’s post had been viewed 750,000 times and been shared by 22,000 different people. The Delaware Division of Public Health Office of Food Protection received a complaint the day after Shantel shared the video. 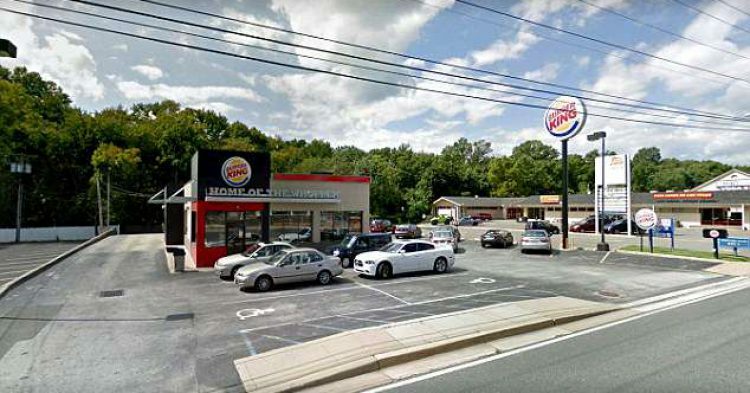 The food inspectors hurried over to the Burger King location on Concord Pike in Brandywine Hundred. And they could not believe what they saw. Despite having ample time to clean up and hide the evidence, inspectors found rat droppings all over the place. The rat poop was in the Burger King hamburger and chicken sandwich buns. 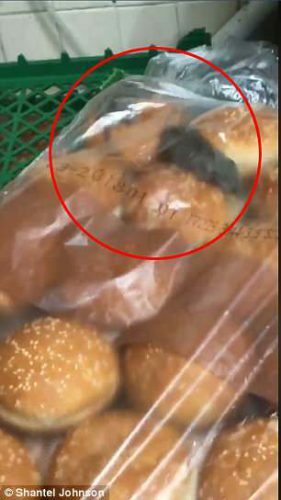 Rats had chewed through the plastic covering on the buns to get at the bread inside the package. 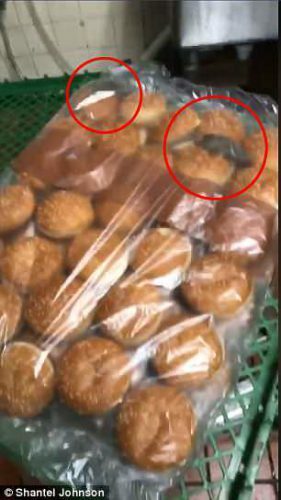 While the rat droppings were prolific inside the bun bags, inspectors also found them elsewhere in the restaurant, including near the ice machine and syrup storage boxes. 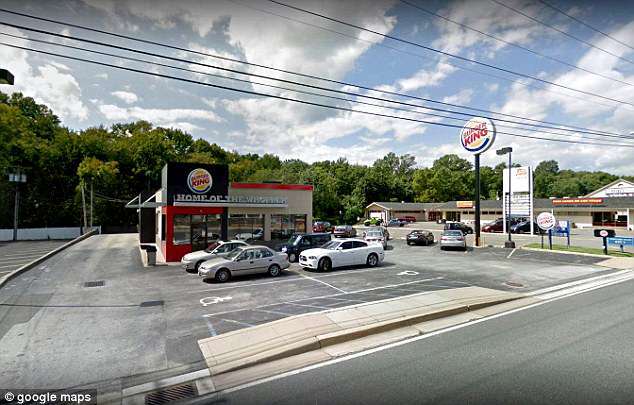 Burger King denied responsibility because the location in question was independently owned and operated. The owner has been ordered to “investigate this matter and ensure they take the appropriate measure,” Burger King said. After handling the situation, the restaurant reopened on Monday. But you can bet that it lost a lot of loyal customers after Shantel’s video.